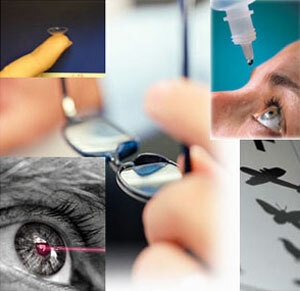 Eye health awareness is an integral part of preventing blindness. Visual comfort is the foundation to a productive day. Headaches - prevention and management.